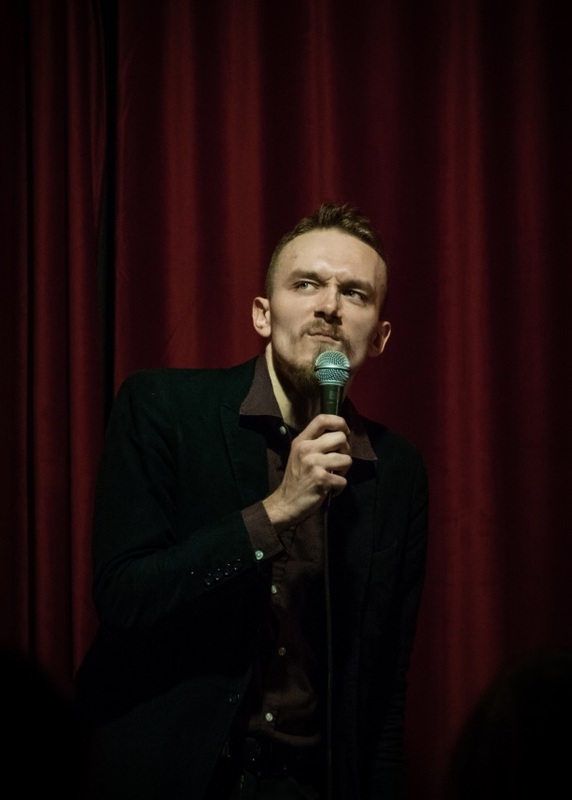 Denis Nikolin is a rising up-and-coming Russian comedian on international stand-up scene, co-founder and regular MC of English Moscow Comedy, with more than 5 years of performing experience. Taken his act to 16 countries, Denis has developed his own style mixing his acting skills with deadpan deliveries, edgy and precise observations with his natural charm and wit, ability to laugh at himself and the world around him with a very constructive narrative of his sets, - which guarantees a very entertaining evening. 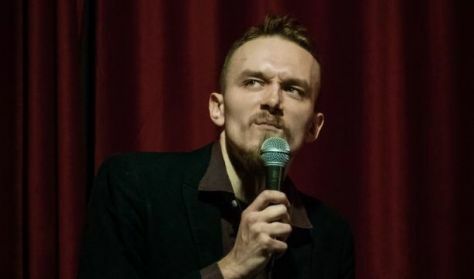 Being a charismatic yet repressed young man, this Russian comedian has already performed in the top comedy clubs of Europe and the UK, such as Stand-Up Store Moscow, Cosmic Comedy Berlin, Le Comedy Club Paris, The Stand Glasgow and Comics Club Bucharest. Headlining some of the shows and opening for other comedians, including Craig Campbell, Tony Law, Kai Humphries, Noman Hosni and Sorin Pârcălab. Denis did his first full run at Edinburgh Fringe in 2018, participated in Utrecht International Comedy Festival 2019 and going to perform at other festivals of 2019, including Reykjavik Fringe, Sziget Festival and, of course, Edinburgh Fringe. He is also going to expand his tour “Bad Russian” to Asia, planning to leave comfortable Europe alongside unpredictable Motherland and make people laugh in the warm and cozy Pacific area. Denis has been performing for more than five years, cracking up audiences of 10 to 500 people. His “Bad Russian” persona has been developing since day 1 of doing stand-up and is, basically, Denis – a young Russian divorced man with a high level of common sense and a fetish for the surreal, finding himself in between worlds and in various ridiculous situations. Born and raised in the Motherland, Mr. Nikolin travels around the world breaking some of the stereotypes and proving some true, yet making audiences sympathize with his characters and even find little Russians within themselves (that’s not a poison joke). After doing Edinburgh Fringe 2018 (22 solo shows and 38 other gigs), Denis Nikolin took his solo show across Europe for the first time in December 2018 and then in February-March 2019, making people laugh across 10 countries with 40 gigs overall. He is planning to continue touring in countries such as Spain, Portugal, Poland, Croatia, Iceland, Norway and in the end of 2019 – going to perform in South Asia.